Paul Kendall was born in London in 1970 and graduated from Queen Mary, University of London, where he served as an Honorary Midshipman with the University of London Royal Naval Unit. 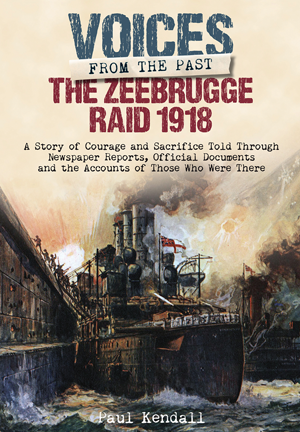 His first book ‘The Zeebrugge Raid 1918: The Finest Feat of Arms’ was published in 2008, followed by ‘Bullecourt 1917: Breaching the Hindenburg Line’ in 2010 and ‘Aisne 1914: The Dawn of Trench Warfare’ in 2012. 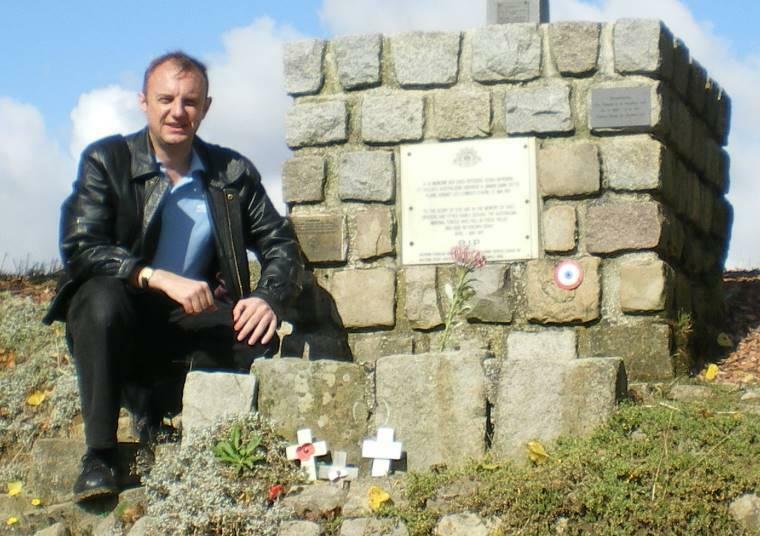 He has also written various articles for ‘Britain at War’ and ‘The Armourer’ magazines. He moved from London to Folkestone in 2011 where he continues to write World War One books for Frontline Books (An imprint of Pen & Sword). 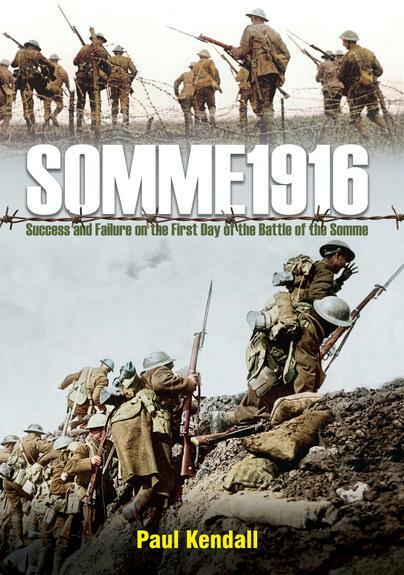 His book ‘Somme 1916: Success and Failure on the First Day of the Battle of the Somme’ was published in 2015, followed by ‘Voices from the Past: The Zeebrugge Raid 1918’ and ‘The Battle of Neuve Chapelle: Britain’s Forgotten Offensive of 1915’ in 2016. 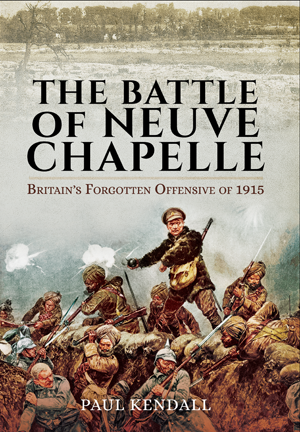 Paul supported the curators at the Caverne du Dragon Museum as a consultant in producing an exhibition relating to the British Expeditionary Force at the Battle of the Aisne 1914. 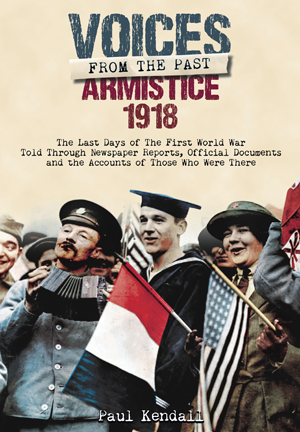 The exhibition entitled ‘Tommies on the Aisne 1914’ showed the role of British troops in this region, using images and personal stories from the research sourced from his book ‘Aisne 1914: The Dawn of Trench Warfare’. The exhibition was opened from April 2014 until March 2015 and was well received by British and French visitors to the museum on the Chemin des Dames. Select a book from above for more information or click here to view a complete list of titles by Paul Kendall. © Pen and Sword Books Limited 2017. Registered in England no 2527258.